Registrations are open for the 2014 Roman 10km - 13th July at 11:00am! Bath is famous for it's Roman Heritage. The Romans founded the historic healing Baths and constructed the network of perfectly straight roads that criss-cross the country, including the Fosse Way which heads directly to Bath. 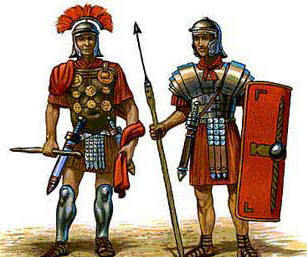 To celebrate Bath's Roman link, we are delighted to be back for the 3rd Roman 10km in 2014. 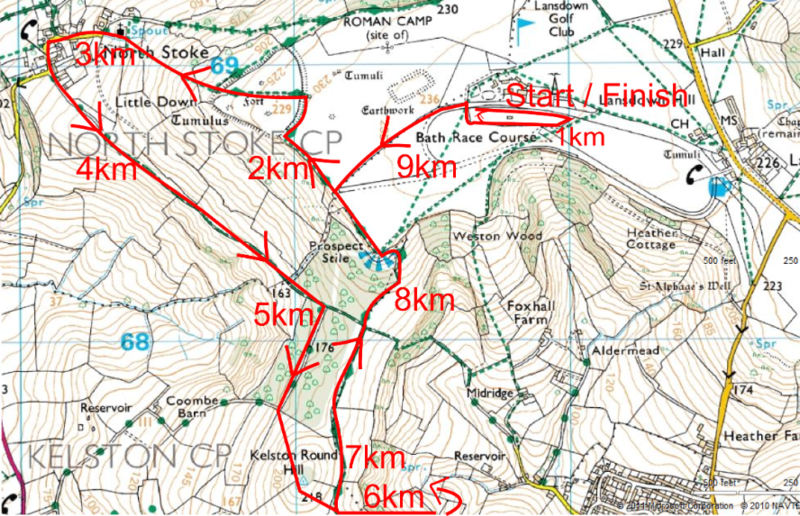 The highlight of the race are the beautiful views across to Bristol and back to Bath which are seen from an old Roman Road, the via julia (the straight section of course at the 5km mark on the map below), and like all Roman Roads, it takes the shortest line between two points, so expect a couple of hills along the way! The Roman 10km is a challenging off road run taking in a great mixture of terrain; open fields, (very) muddy trails, some steep hills, some not so steep hills; all the time taking in great views of Bath and Bristol from this exciting run.